UTAR Faculty of Engineering and Green Technology’s (FEGT) Doctor of Philosophy (Engineering) student Goh Ching Lam received the Best Paper Award in the 3rd International Conference of Chemical Engineering and Industrial Biotechnology (ICCEIB) held at Bayou Lagoon Park Resort, Malacca from 28 to 30 November 2016. 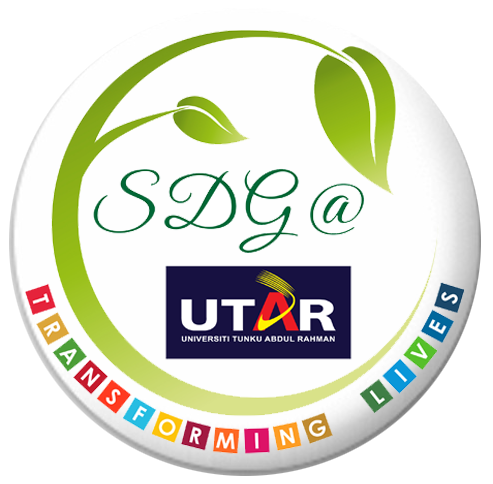 Organised by Universiti Malaysia Pahang, the international conference was themed ‘FEW: Emerging for the Sustainable Future’ and served to disseminate cutting-edge research findings and advances in the fields of chemical engineering and industrial biotechnology towards food, energy and water. Titled “Optimisation of Palm Oil Mill Sludge Biochar (POMSB) for Heavy Metal Removal Using Response Surface Methodology (RSM)”, Goh’s paper was handpicked as the Best Paper for the category of “Water and Environmental Engineering”. According to Goh, his research highlighted the successful conversion of POMS into biochar for wastewater treatment. “This will be able to solve environmental pollution caused by palm oil mills. By producing high value-added biochar for wastewater treatment, which is currently not yet available in the market and also not reported in the literature, palm oil mills will also see an increase in revenue in contrast with converting POMS into low-value fertiliser,” he explained. Goh also added that producing POMSB is much more economical and energy-efficient than making powdered activated carbon which has a similar function. “In a nutshell, biochar helps to create a sustainable environment by reusing waste produced from palm oil mills to reduce water contamination,” Goh concluded. 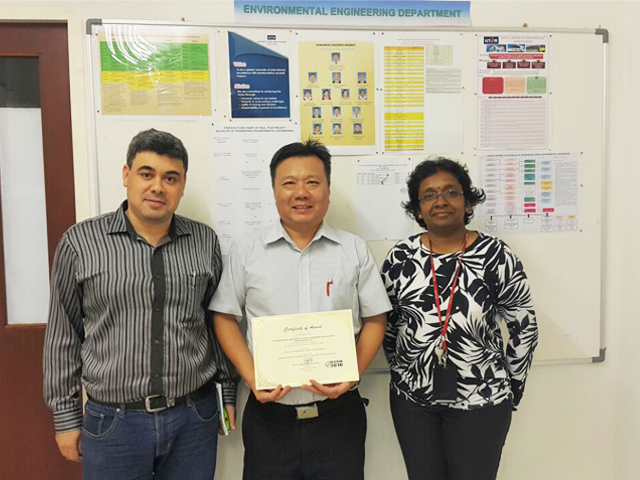 Goh walked away with a certificate for being the recipient of the Best Paper Award.